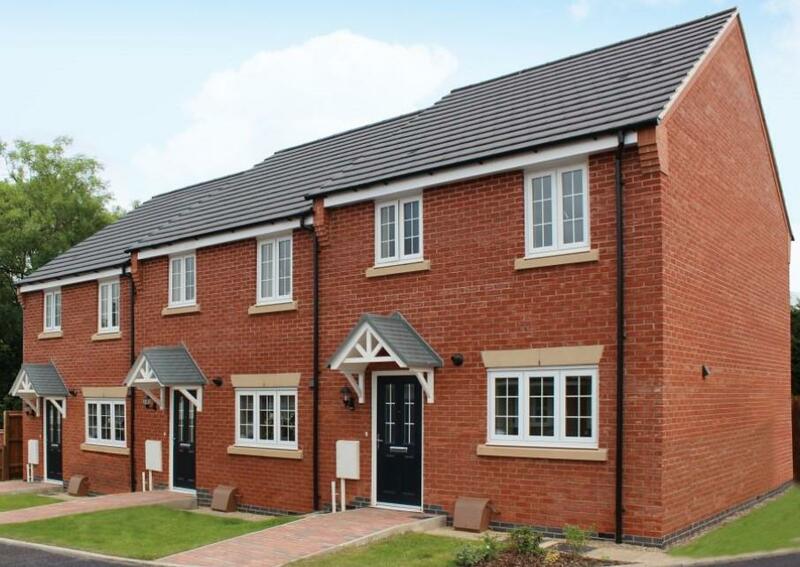 The Goodwood is a 3 bedroom detached property comprising of Lounge, Kitchen/Diner, Cloakroom, 3 Bedrooms (en-suite to master) & family bathroom. Garden to rear & single garage. 4 burner AEG gas hob with Stainless Steel Canopy Chimney hood. One & half bowl Stainless Steel sink. Plumbing and electrics for washing machine. Plumbing & electrics for future Dishwasher. Quality and value from a very old established family business with an enviable reputation. Traditional brick construction with a good standard of insulation. Solid internal walls to ground and 1st floor. PVCu windows, soffits and fascias. The Goldcrest is a 3 bedroom detached property comprising of Lounge, Kitchen, Cloakroom, 3 Bedrooms (en-suite to master) & family bathroom. Garden to rear & single garage. Making an ideal first time purchase and located within close proximity to the city centre and also within a local shopping area comes offered for sale this two bedroom town house. Being well presented, this lovelly home briefly benefits Living Room, Kitchen, First Floor Landing, Two Bedrooms and Bathroom. 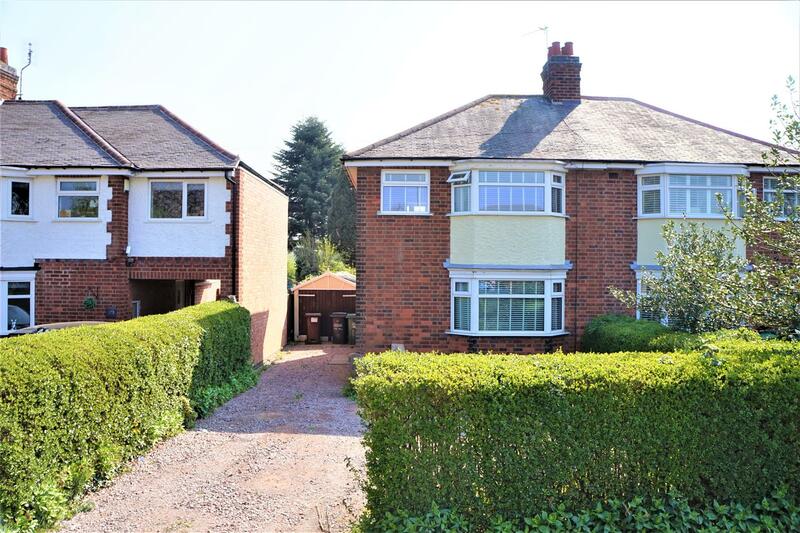 To the rear there is a very well presented garden and also communal off road parking. 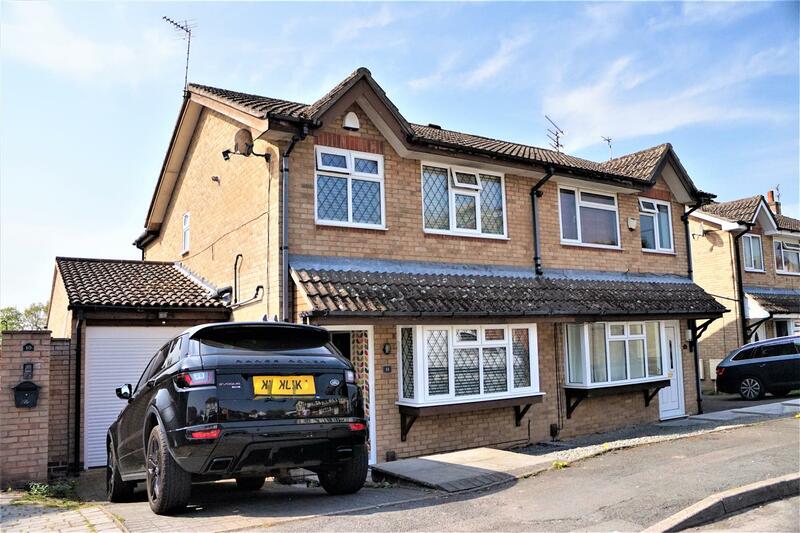 Making a fantastic family home and located within a highly regarded and sought after part of this popular village comes offered for sale this bay fronted, extended three bedroom semi-detached house. In brief this lovely home benefits Entrance Hall, Living Room, Kitchen/Dining, Bathroom, First Floor Landing, WC and Three Bedrooms. There is off road parking for a number of vehicles and an extensive rear garden. An internal viewing comes highly advised to fully appreciate. 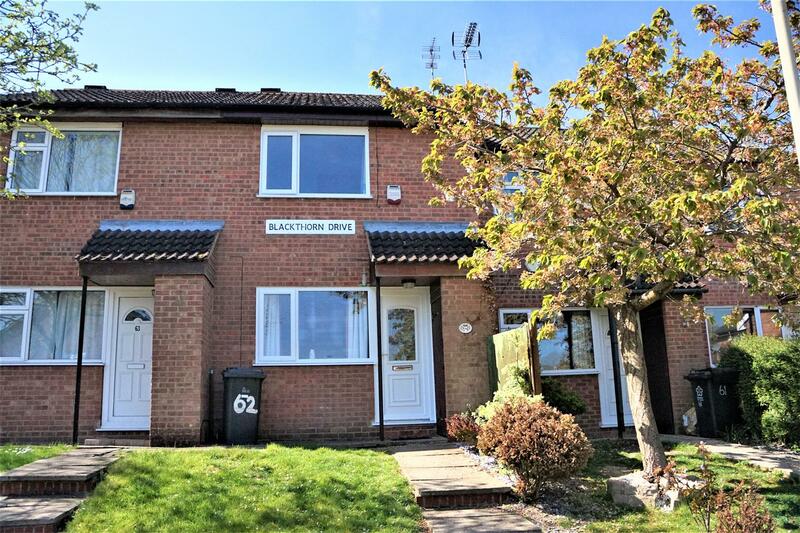 Making a fantastic first time buyers home comes offered for sale this two bedroom mid-town house within a cul de sac location. In brief this very well presented property benefits from Living Room, Kitchen/Dining Room, First Floor Landing, Two Bedrooms and Bathroom. To the rear there is a very well presented and eye-catching garden and from the front there is off road parking leading to Garage. An internal viewing is highly advised. 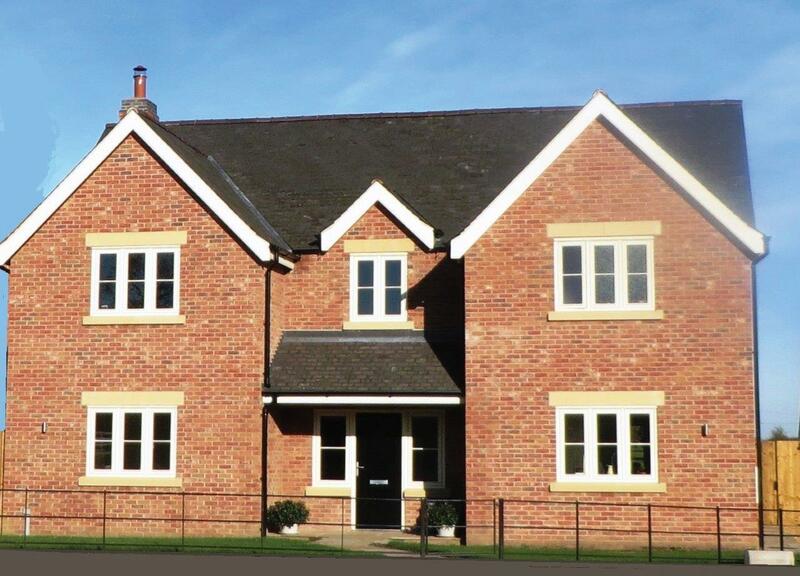 Executive 6 BEDROOM detached home with DETACHED DOUBLE GARAGE. 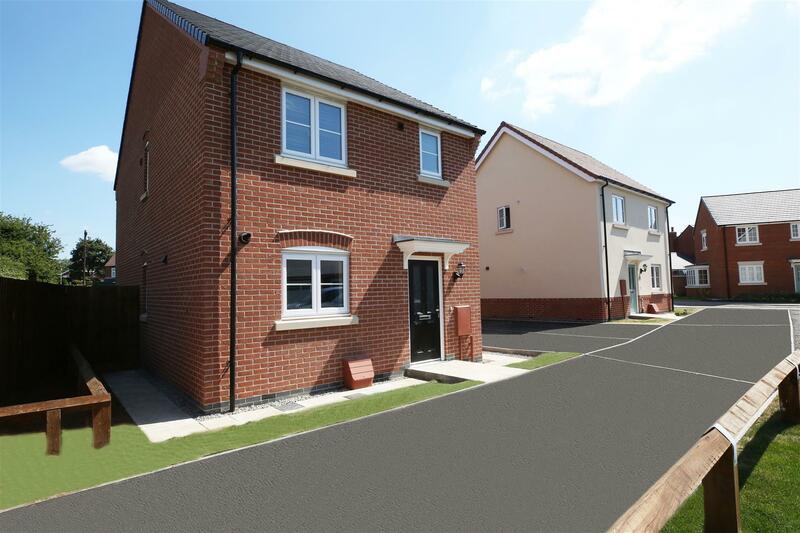 This 4 bedroom detached home with double garage by Cairns Heritage Homes stands in a larger than average size plot with very private side and rear gardens on a cul-de-sac of just 4 new homes. For further details or a viewing please call Caroline on 07919532000. 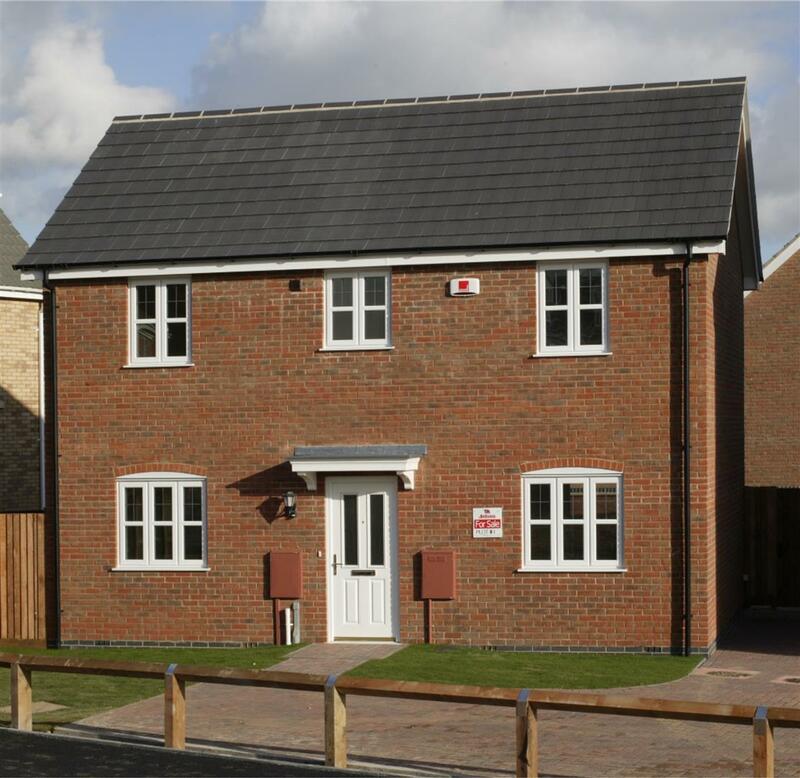 The Plover is a 3 bed mews house comprising of Lounge, Kitchen/Diner, Cloakroom, 3 Bedrooms (en-suite to master) & Family Bathroom. Garden to rear & parking. Fitted Kitchen with single AEG fan assisted electric oven. Single Stainless Steel bowl sink. Ceramic flooring to Kitchen only.